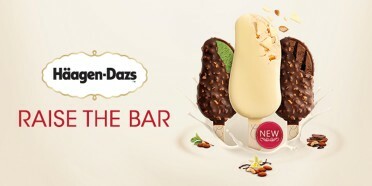 Häagen-Dazs has been making ice cream like no other since 1961. Founder, Reuben Mattus' vision was to make the best ice cream in the world using high quality, carefully selected ingredients. Reuben believed that if you were going to indulge in ice cream, it should be a real and fulfilling experience rather than the 'cold and sweet stuff' of his time. 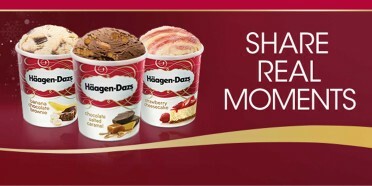 Rich recipes, the finest ingredients and slow-melting creaminess combine to make Häagen-Dazs ice cream the longer lasting pleasure.